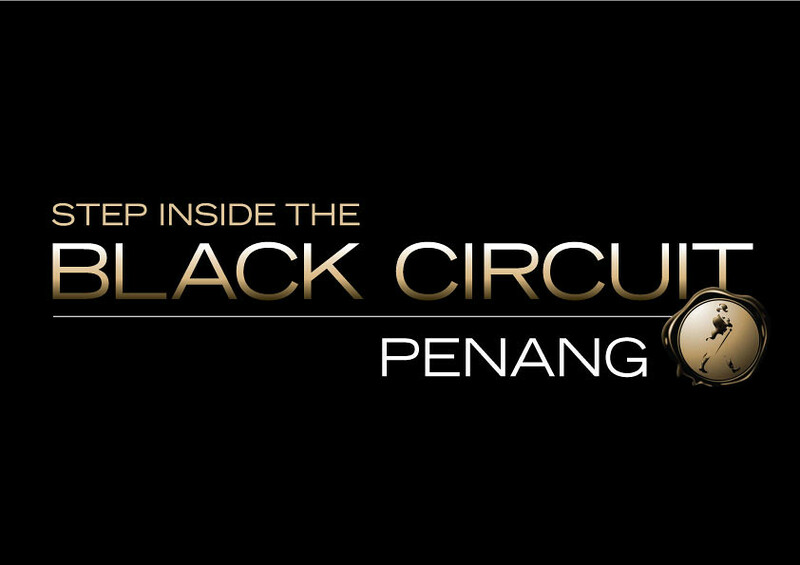 Johnnie Walker Black Circuit will be in Penang! Excited?! JOHNNIE WALKER®, the world’s number one Scotch whisky and the market leader in Malaysia will continue the iconic and successful series of glamorous Black Circuit race parties by launching the first event of its kind in Penang. Exclusively for loyal JOHNNIE WALKER® fans, aficionados and society high flyers, the BLACK CIRCUIT PENANG will whisk guests into the luxurious lifestyle of international motorsport on Thursday, August 25th at a secret location to be revealed only days before the party. Johnnie Walker has been the global partner of Formula One team VMM since 2005 because they both share the values of innovation, winning and leadership! Party hard, drink in consideration and never drink and drive! We enjoy partying but consider other innocent people on the road especially driving when your drunk is so dangerous which could even caused others their life just because of your tiny mistake of assuming your okay to drive! Don’t ever be regret of what you did because you ignored your intuition of drink and drive giving yourself the green light to do it. It’s a No No thing! RED Light alert! If your friend is doing it, nudge them and inform them how dangerous it is. Always bring a friend who drink considerable or go partying in a group and have someone not drinking much to look after the gang! People tend to ignore drink & drive saying they are professional or experienced drivers but it’s really uncool to drive when your drunk! Remember that…it’s very UNCOOL. Johnnie Walker always encourages people to stay in control, including joining the pact to never drink and drive (www.jointhepact.com). here’s a video of the last Black Circuit Lounge in April. This time around Johnnie Walker brings you a VIP race party for the first time ever in Penang. Enjoy the presence of the vips and celebrities. It’s the night of the party of luxury lifestyle!